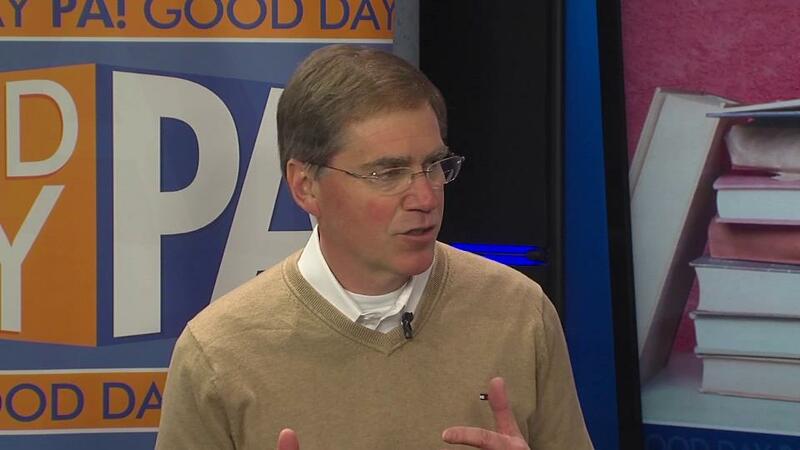 Medical thriller writer John Benedict MD appeared on Author Spotlight on Good Day PA with host Carrie Perry. The Harrisburg anesthesiologist and author of Adrenaline, which hit Amazon’s #1 spot in the paid medical thrillers category (Kindle ebook), outlines the plot of Fatal Complications for viewers. If you missed the original broadcast on December 30, 2015, you can watch it in the video below.